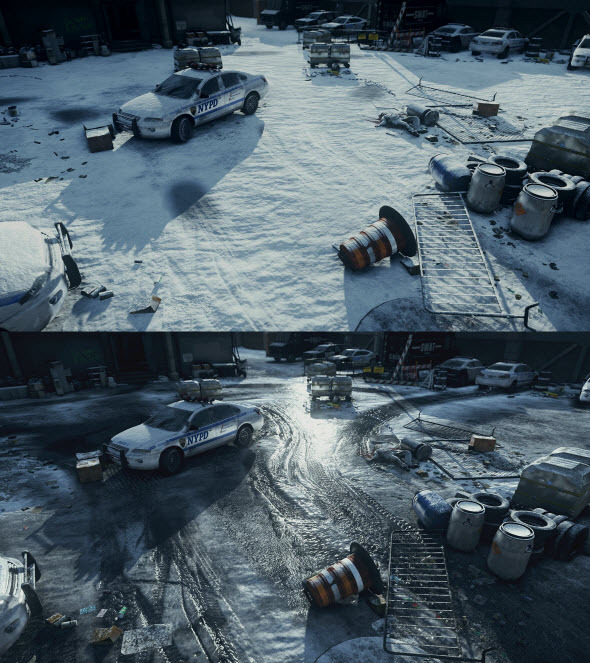 Following a small teaser shown in the middle of last week, the project’s developers have presented The Division trailer, in which they have told and shown how a new game’s engine - Snowdrop - looks like and what it allows doing in this action. 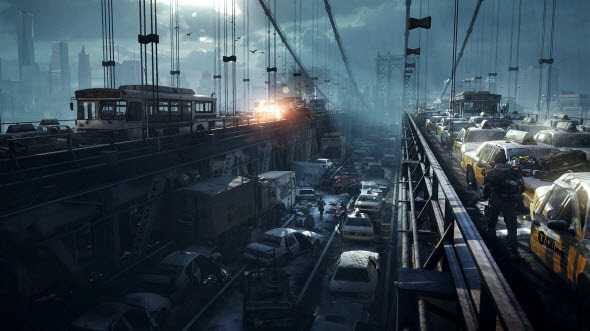 In addition a few fresh Tom Clancy's The Division screenshots have appeared in the network today. 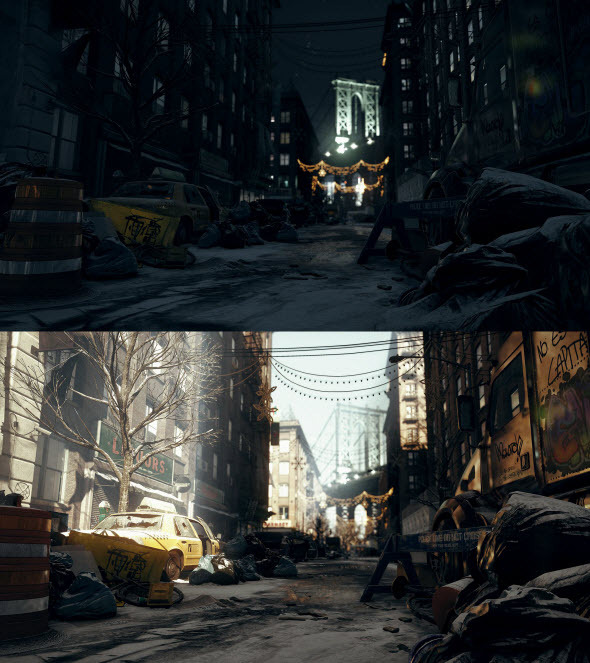 We are glad to share them with you, so enjoy! 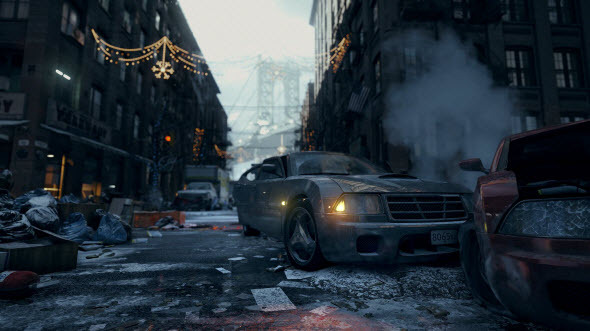 The Division game is being developed for next-generation consoles and PC and is scheduled to be launched in the second half of 2014.